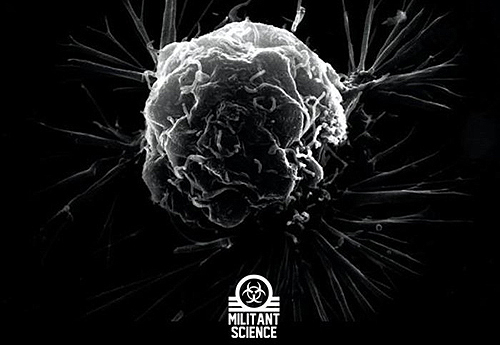 ALIENSEXTOY has released a new E.P entitled “Enterin Nebula Zero” on the PAUL BLACKFORD’s label : Militant Science. This project is his 3rd E.P from this laboratory and it features 5 tracks of pure electro to put the pressure on humanity. Aliens approve it!